BURIEN, Wash. – March 14, 2017 – PRLog — Larson Family Medicine & Medical Aesthetics is excited to announce that Margaret L. Larson, ARNP, MSN, FNP-C has been recognized as The Top U.S. Bellafill® Provider by Suneva Medical, the company which markets Bellafill. Bellafill is the only dermal filler on the market that is approved by the U.S. Food and Drug Administration for the correction of nasolabial folds and moderate to severe, atrophic, distensible facial acne scars on the cheek in patients over the age of 21 years. Margaret was presented the 2017 BellaDiamond Award for The Top U.S. Bellafill Provider on February 9, 2017 by Preston Romm CEO of Suneva Medical and Patricia Altavilla VP of Marketing. This marks the fourth year Margaret has been The Top Bellafill Injector. It is important to Margaret L. Larson, ARNP, MSN, FNP-C and her highly trained staff to provide quality skin care products, injectables and laser and near infrared technology from global industry leaders, as well as comprehensive, quality cosmetic dermatology and anti-aging services. 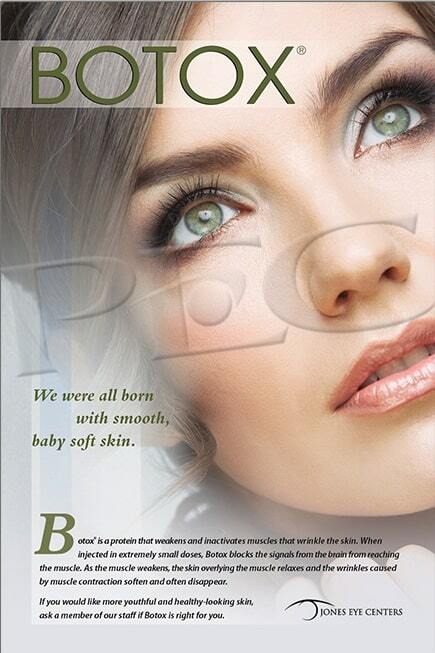 Bellafill, an important part of fulfilling that goal, is the longest lasting filler made with unique microspheres that are not absorbed by the body and provide collagen stimulation for natural, long lasting results, making it an ideal choice to add volume and smooth away facial wrinkles and folds. Other services available at Larson Medical Aesthetics include the Larson Skin Care line of pharmaceutical grade anti-aging products. 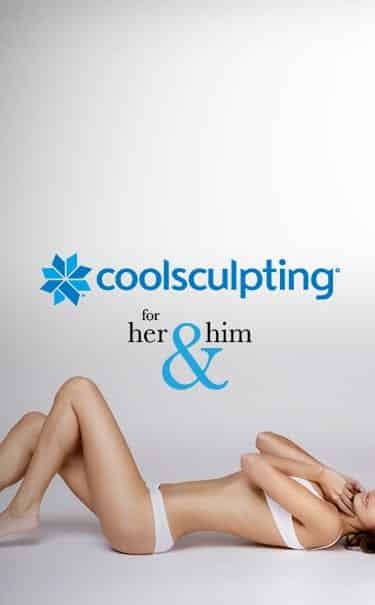 CoolSculpting, a cryolipolysis technology, and Alma Laser which delivers new laser, light-based, and near infrared technologies used to provide skin rejuvenation, permanent hair reduction, skin tightening and cellulite treatments. For more information, please call 866-842-7737. Margaret L. Larson, ARNP, MSN, FNP-C is a master’s prepared nurse practitioner Board Certified in Family Practice and industry certified cosmeseutical procedures such as laser skin, radio frequency skin tightening and cryolipolysis, Botox Cosmetic and filler treatments, chemical acid peels and Metagenics FirstLine Therapy, a medically guided weight loss and disease management program. Larson Medical Aesthetics (http://larsonmedicalaesthetics.com) primary office location is in Burien, WA with an additional office conveniently located in Bellevue, WA.